At this point, anything Sango touches is gold. The Soulection producer and vibe creator has a way of fluttering Afro punk and hip-hop with electro sprinkled synths, for a mesh of both worlds, while completely developing his own sound. 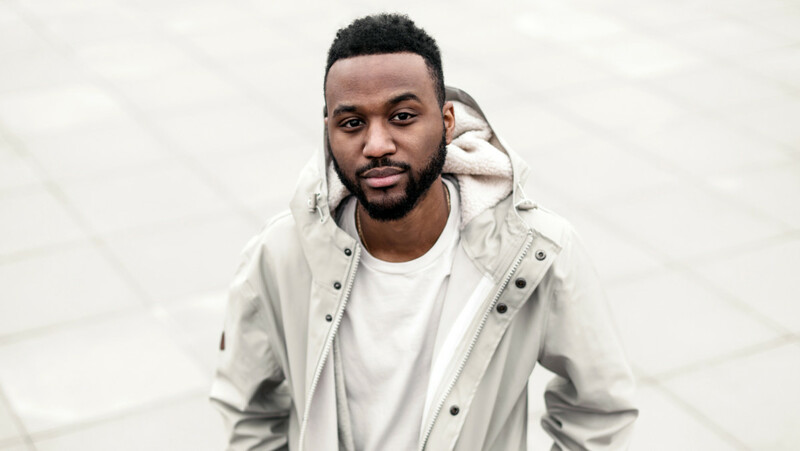 After releasing his Brazilian infused album Da Rocinha 3 earlier this year, Sango shares a new track titled "Life Without God Is Nothing." The instrumental record samples an old soul feel, with the repeating line "just too good to be true," looping on the downtempo drum beat. Listen to the straight-forward booming track below. DMV rapper Ciscero shares new, Sango produced track "GOOD"
Smino teams with Sango for "L.M.F."